A couple of weeks ago, I was sent out some stunning gifts from the Belfast based company Story Horse. Story horse is a 'creative venture overlooking the shores of the Belfast Lough' in Northern Ireland. The company's moto is to live your own life and create your own story. 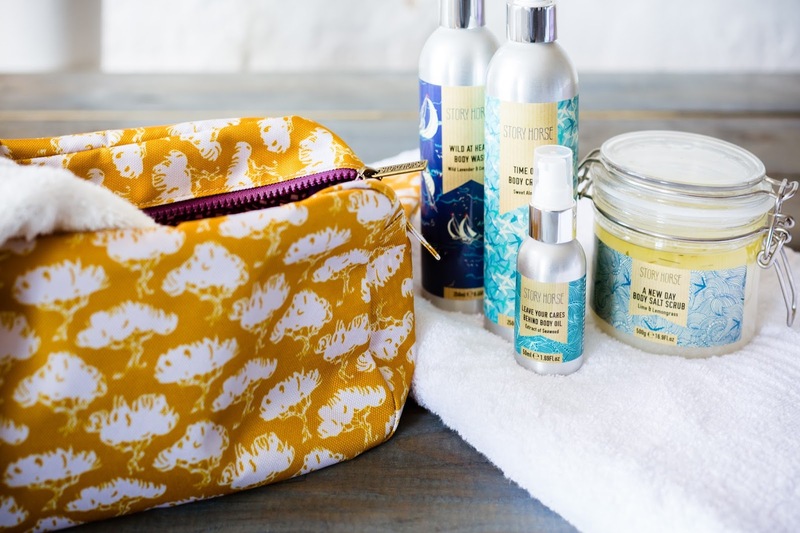 I was kindly sent out the beautiful 'Lazy Sunday' wash bag and the cold hands warms heart hand cream. I had been on the lookout for a new wash/cosmetic bag so this came at the perfect time. 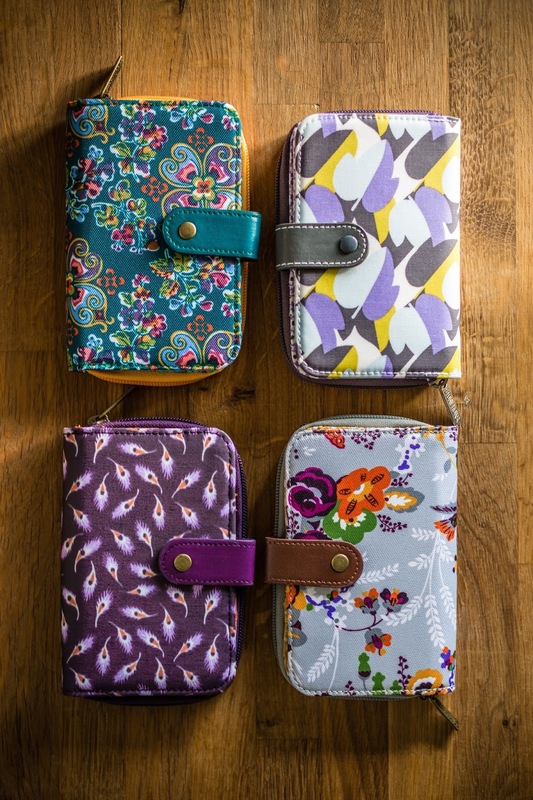 The wash bag is really stylish with a mix of vibrant purple, orange and green colours set on a grey background. The print is bold floral with some birds. It is a very generous sized bag which you could easily fit your shampoo, conditioner, toothbrush, toothpaste, deodorant, hairbrush into and still have room left. The zipper on the wash bag is gold metal with a rustic look and has the company name stamped onto it. On opening the bag you are greeted with a bright summery orange and white cubed pattern with a handy pocket for any little bits or bobs such as hair grips or jewellery. Again the company name is inside but is not over the top or in your face, just a very simple sewn on patch. The bag is extremely well priced at £15.00 and would be great for a makeup bag as well if you were heading away and wanted to bring a lot of items with you. This comes in a cute silver stainless steel effect bottle with a nice label including the details of the product on the front. 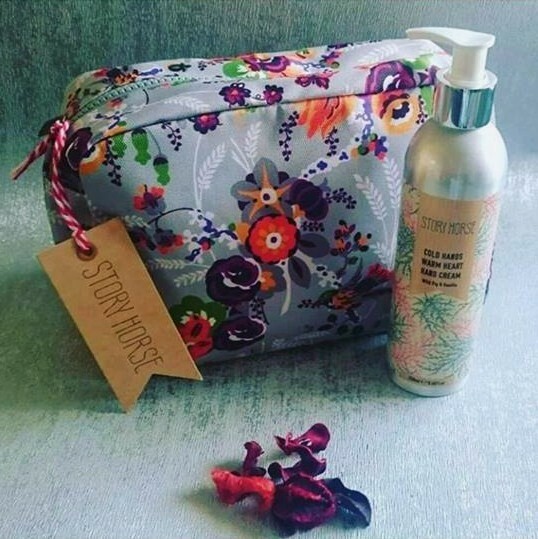 I was sent out the wild fig and vanilla hand cream, however other scents are available. It is a pump dispenser so you don't have to fiddle about with lids you can simply pump out as much of the product as you require. You wont need too many pumps tho as a little product goes a VERY long way, two pumps was almost too much. The product is so silky and is easily rubbed into the skin, there is no sticky or oily feeling you can sometimes get with hand creams. The smell of the hand cream is divine it is almost like walking through a forest on a nice day and getting that outdoor smell, really fresh and relaxing. The cream dried into my skin within 30 seconds of rubbing it in, which is another BIG plus point for me as I hate having to wait for products to apply, especially on my hands! Again the hand cream comes in at a very reasonable price of £15.00 for 250ml and with the product going such a long way you will get months of use from it. Both products can be ordered online from www.storyhorse.com. 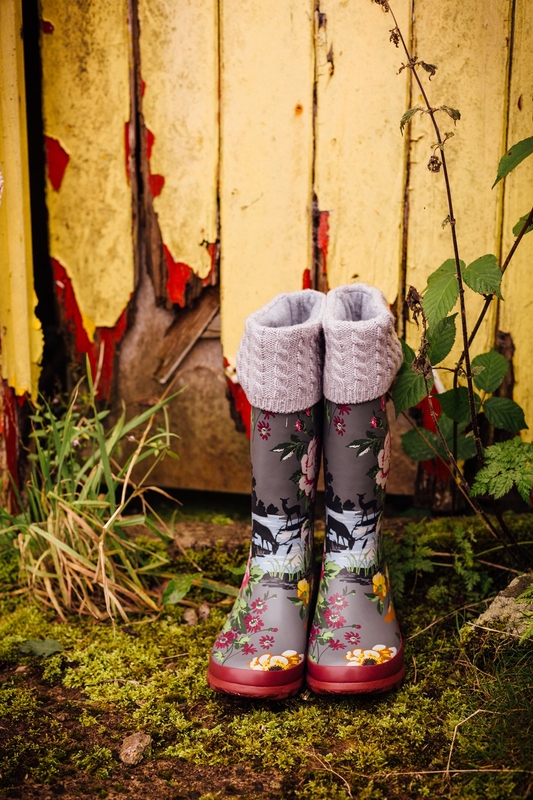 The company also has a huge selection of other unique and stylish products ranging from purses to wellington boots. It is definitely worth visiting the website, especially if you are looking for a unique gift for a loved one or if you maybe just fancy a little treat for yourself! Birchbox or Glossybox? Which one do I prefer! I have became somewhat addicted to this whole blogging thing... All I can think of at night when I'm laying in bed is what I'm gonna blog about next, long gone are the nights of laying counting sheep as now I'm counting lipsticks and eyeshadows instead lol. Back in January I was sent a discount code in an email via groupon for half price subscription to Birchbox for 6 months meaning instead of £60.00 you only paid £30.00 (Not including P&P). I had never had a subscription box before so decided to spend some of my Christmas money on a 6 month subscription to Birchbox. When I was waiting on my first Birchbox being delivered I had a look around the internet at other subscription boxes and decided to really treat myself by getting a Glossy Box as well... I had to beat the January blues somehow! I had read mixed reviews for both boxes so thought it would be good to see the comparison between the two as they are usually the same price monthly. My Birchbox order came first and I was surprised at how tiny the box was, it had a lovely design on it and the products were in a lovely little string bag, but I was a little let down by the tiny box. Then came my Glossybox order and it was in a much stronger larger box on opening it the products were wrapped in pink tissue paper with a black ribbon. Both had decent products included in them and I was happy with both boxes... This is now the third month of getting my subscription boxes and Glossybox is out in the lead at the minute for a lot of different reasons. The presentation is ALOT nicer for Glossybox. Inside the box is black stringy cardboard so the products are well protected, compared to Birchbox where the products are just in a little pouch. The products in Glossybox are bigger with at least 1 item being a full size product. The products are also a lot more diverse in range compared to Birchbox. The delivery of my Birchbox has been left at different neighbours houses each time EVEN though I am in the house, so I am not impressed that I have to go to people's doors who I don't even know and chase my parcel. It's been a couple of weeks since I last put up a post and since then I have been trying out some new Skincare products. I recently started new medication and my skin is extremely dry, it literally felt like sandpaper. Soo I decided to go into the Clinique stand in Moore's of Coleraine and ask about what would be good to use to hydrate my skin. I got a sample of the moisture surge mask to leave on at night before bedtime and was told I should see results in the morning. I came home not expecting much but anything was worth a go. I slapped the mask on and was surprised at just how soft it was, it absorbed into my face really quickly and didn't feel sticky or heavy on my face. Fast forward 7 hours and I woke up with super healthy looking skin. My face had a nice glow and felt really hydrated and refreshed. I fell in love with the product and decided to try the full size version. I had also been looking for a new eyebrow pencil as I'm growing them out and they are a tad rough looking at the minute. After reading loads of different reviews I decided to give the Clinique superfine liner for brows a go as the tip looked nice and thin and it came in 4 different shades. I ordered shade 04 Black/Brown as I am naturally dark brown and like my eyebrows to match my hair. I had been told Boots had some good offers on at the minute, so I decided to check out their website and to my absolute delight discovered that they had an offer on that when you purchased two products from Clinique you received a free 'Kisses from Clinique' cosmetic bag with various travel sized goodies. I was super excited to get this free gift with my purchase as I had never tried any of the Clinique lipsticks or eyeshadows but had read loads of good things about them, so to get to try these for free was a bonus! I am mega impressed with the free gift as the bag is a brilliant size for travelling and keeping your make-up in. The cosmetic bag came with 6 different items inside, these range from skincare to make-up. I will be ordering more from Clinique in the future as I adore the make up remover and eyeshadow. I am very impressed with the goodie bag. Well Done Clinique!! If you wanna know more about any of the products or to see more pictures etc...you can find me on facebook at Dotty Diamond or e-mail me Here.